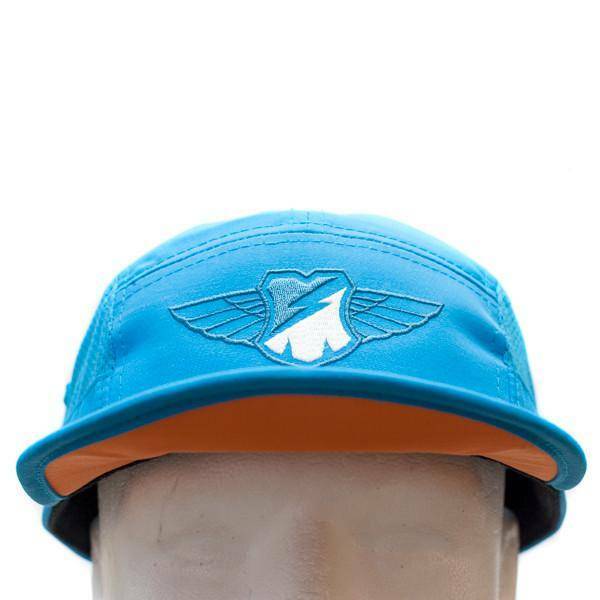 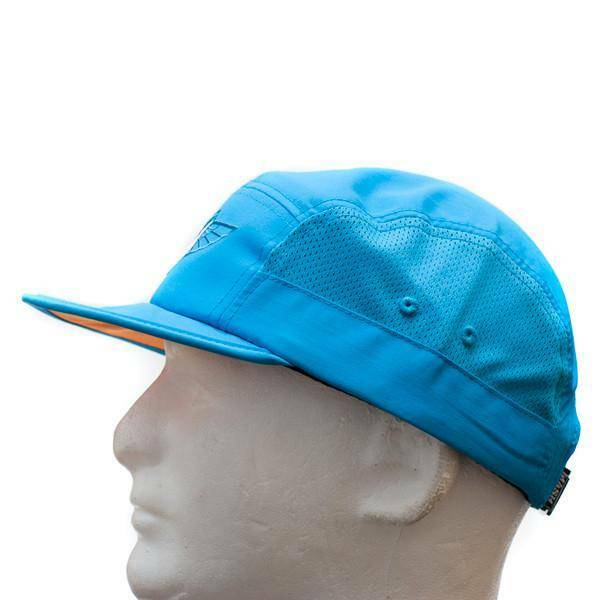 This is a lightweight solution for a hat, with a foldable/packable design. 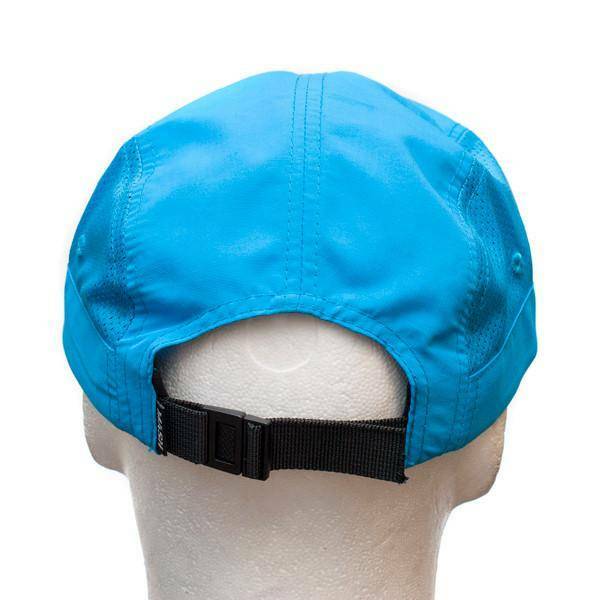 All weather, often seen used by marathon runners. 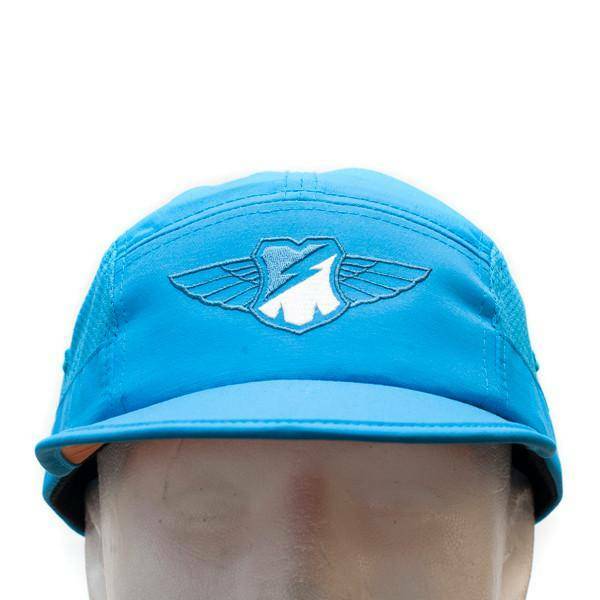 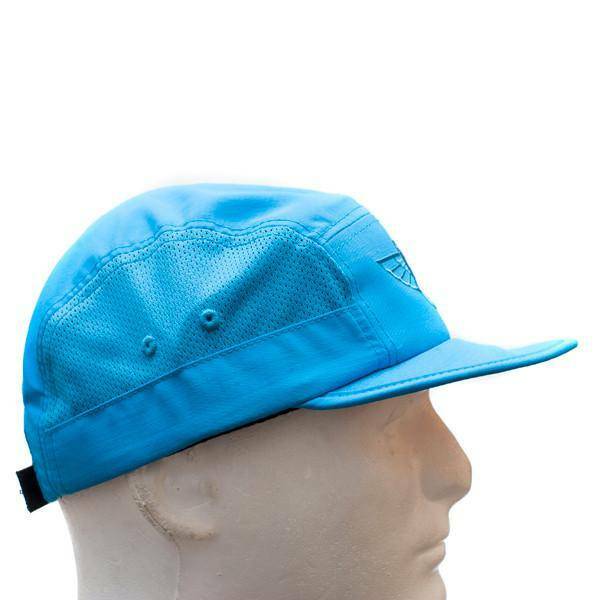 Micro mesh side panels add to this breathable hat.